With increasing technological advancement and rising demand for healthy food items, the future of foodservice industry is bright. We are delighted to see number of fast food franchise is running smoothly over the years in Indian landscape. Moreover, in order to fulfil requirement of higher quality ingredients, several food processing techniques are used to cook ready to eat food. An abundance of cuisines including traditional and modern fast food chains enjoyed by consumers over the years with great acclaim. But at the same you can’t deny the fact that there are uncertainties in business which didn’t overcome easily. Thanks to ‘Eating out’ habit developed among Indian led the foundation of quick service restaurants in tier 1 and tier 2 cities. Whether start up or established players both overwhelmed due to positive response from consumers. 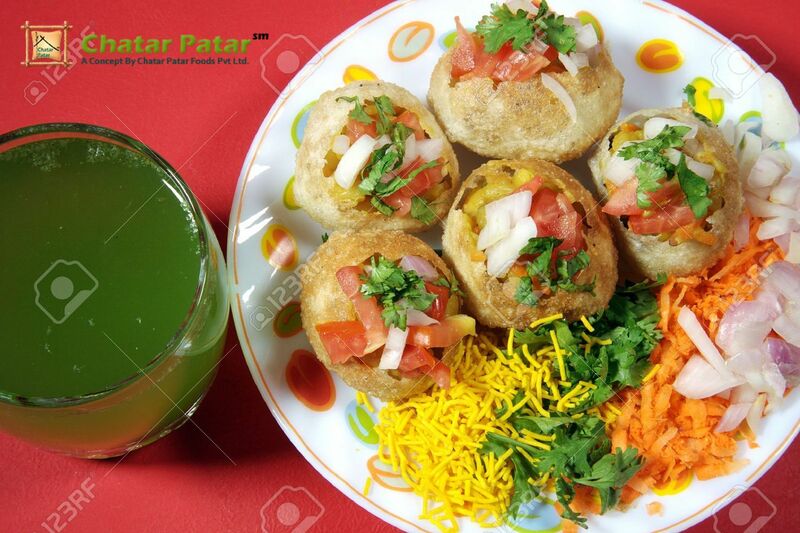 Similarly roadside food is getting transformed with the entry of Chatar Patar Foods. 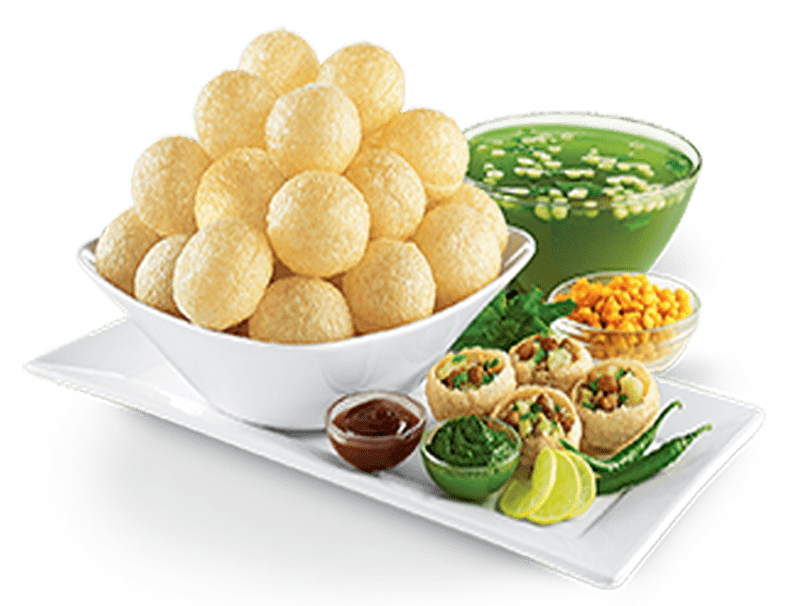 It is an emerging brand dealing in offering Golgappa, panipuri shots and other tasty snacks. Unique and innovative concept has appreciated by consumers. In short span of time, there are over10 outlets running successfully across the country. The only reason behind massive success is building a business model beyond expectations of consumers. Thus if you have capability to produce ideas which has never been experienced then no can beat you. One thing, in fact, if you can think out of the way then there will be others waiting to have their chance. Therefore to perform consistently continuous up gradation will be required in activities. For example, you can change your menu card, perform promotional activities or organize family programs to attract large number of consumers. There is vast room for money-making opportunities in food and drinks industry, the only thing to be considered is to take care of your loyal customers, because existing customers surely bring other customers and help in creating brand awareness.